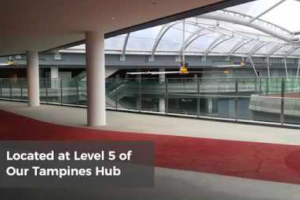 Tampines Hub Indoor Running Track | JustRunLah! 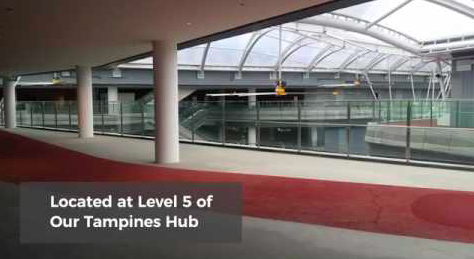 Located at Level 5 of Tampines Hub, this elevated indoor running track is perfect come rise or shine. The Tampines Indoor Hub is located at Singapore’s new all-in-one lifestyle hangout place. Visitors can expect a full day of crazy and fun with your family and friends. It is a hub for people to start getting active. 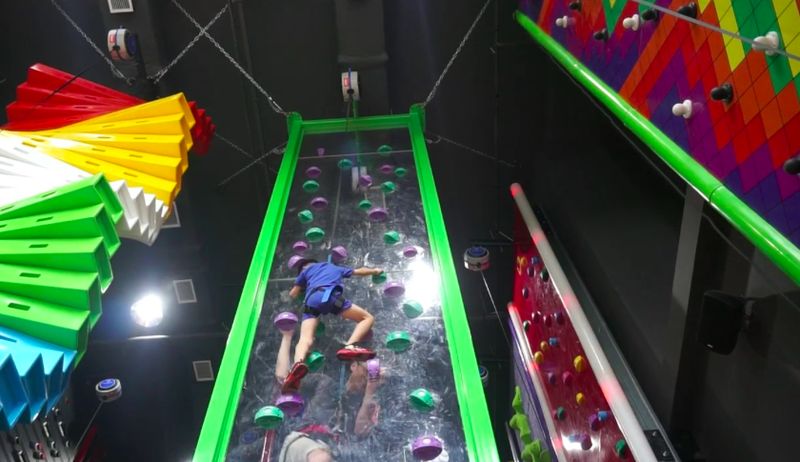 You can choose from an array of activities – running on an indoor running track, playing laser tag in a laser arena or rock climbing in a climbing theme park. 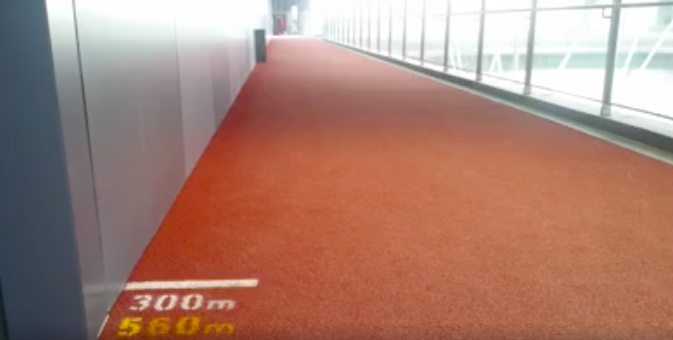 The indoor running track is located on level 5 and hosts a great environment for runners to run – rain or shine. The elevated running track is designed to provide an excellent run for all enthusiasts. Presently measuring at 1.1km, the track is opened daily from 7am – 12am. It comes with shower and locker facilities.